An arrest warrant has been issued against Modi. "Supplementary prosecution complaint filed against 31 persons/individuals/entities u/d 276C(1), 227A and 278 of the Income Tax Act," it added. Besides, the Income Tax department has attached 32 immovable properties located in various cities, including Mumbai, Surat, Jaipur and Delhi. 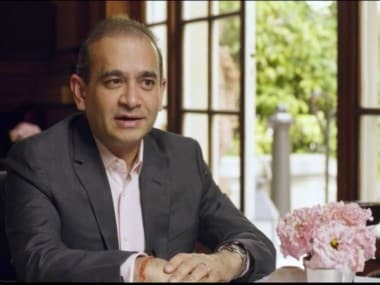 Also, 141 bank accounts/ FDs of the Nirav Modi Group having a credit balance of Rs 145.74 crore have been attached. 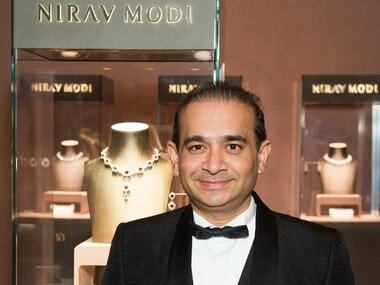 "Look Out notice/Blue Corner Notice has been opened against Nirav Modi by Bureau of Immigration on 22 February, 2018, after a request from I-T department. 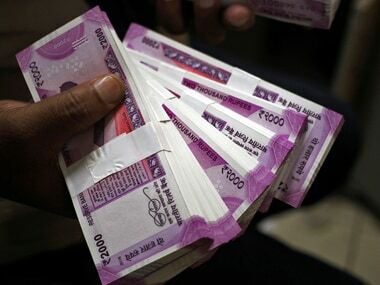 It is valid till 21 February, 2019," the revenue department said. 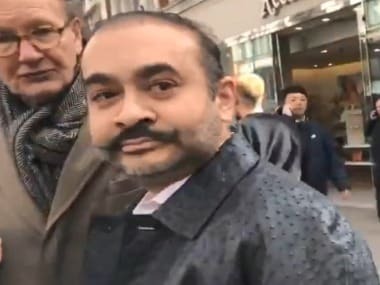 With regard to Choksi, the promoter of the Gitanjali Group of companies, the Revenue Department said "Look Out Notice/ Blue Corner Notice (has been) opened against Mehul Choksi and the same is valid till 21 February, 2019". 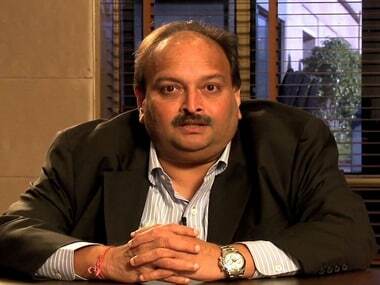 As many as 7 immovable properties in Mumbai belonging to Gitanjali Group have been attached u/s 281B of the I-T Act. Also, land and building and fixed assets valued at Rs 1,278 crore of a group subsidiary have been provisionally attached. Also, 244 banks accounts/FDs having a total credit balance of Rs 101.78 crore have been attached.